This is a test page for marketing. 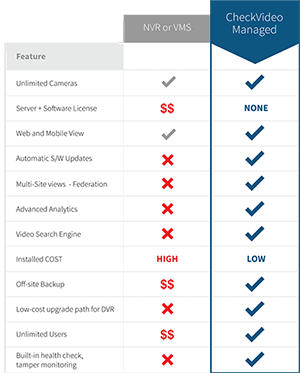 CheckVideo delivers a truly one-of-a-kind intelligent video security solution. Its unique combination of video analytics along with the award-winning CloudVMS provides security dealers, integrators and end users the easiest, most cost-effective and complete video solution available.